Henry Schein Animal Health to be exclusive distributor of Jaguar's Neonorm Foal product to all segments of U.S. equine market. Jaguar Animal Health Inc., an animal health company focused on developing and commercializing first-in-class gastrointestinal products for companion and production animals, foals and high-value horses, announced that it has signed a distribution agreement with Henry Schein Inc. for exclusive distribution of Jaguar’s Neonorm Foal product to all segments of the U.S. equine market. Henry Schein’s animal health business — Dublin, Ohio-based Henry Schein Animal Health — employs approximately 900 people and had 2015 net sales of $2.9 billion. With 12 strategically positioned, state-of-the-art distribution facilities and 10 inside sales centers nationwide, Jaguar said it believes Henry Schein Animal Health is positioned to bring a broad selection of veterinary products and strategic business solutions to more than 26,000 veterinary professionals nationwide. Neonorm Foal is a natural, clinically tested, non-drug product designed for use as an anti-diarrheal in foals. The product, which acts locally in the gut and is minimally absorbed systemically, contains a proprietary, standardized botanical extract derived from the Croton lechleri tree, which is sustainably harvested. Diarrhea is one of the most common clinical complaints in foals, especially within the first 30 days of life, and to Jaguar’s knowledge, there are currently no commercially available products with anti-secretory properties for foals. 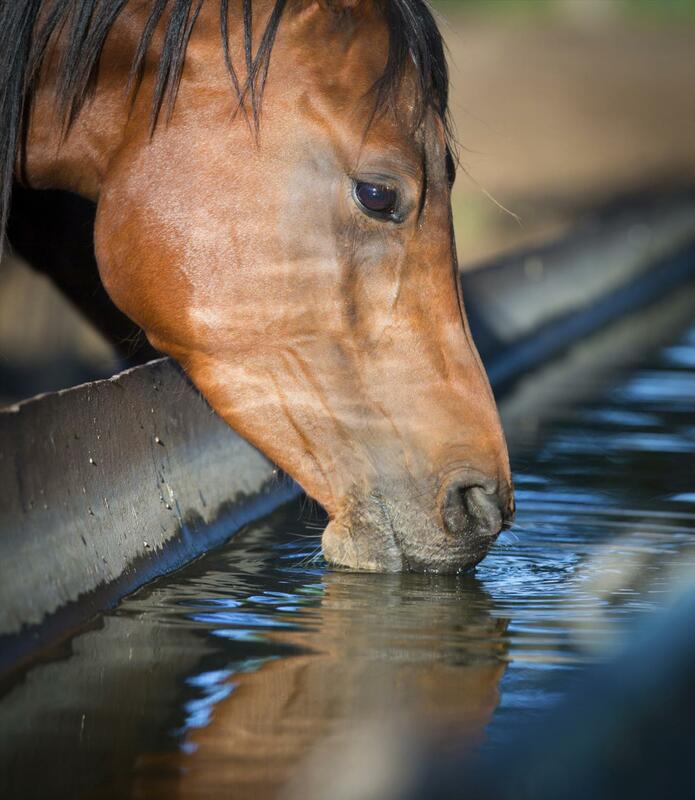 The crippling effects of dehydration that often occur as a result of secretory diarrhea in foals can manifest quickly, precipitate adverse health effects and result in death. Foaling season in the Northern Hemisphere takes place from January to July. Jaguar estimates that approximately 300,000-360,000 foals are born in the U.S. each year, based on data from the American Horse Council stating that there are currently 9.2 million horses in the U.S., which includes 844,531 race horses, more than 2.7 million show horses and more than 3.9 million recreational horses. The agreement became effective Dec. 9 and, subject to provisions specified in the agreement, shall continue in force for an initial period of one year. Thereafter, unless either party notifies the other of its intent not to renew the term of the agreement at least 30 days prior to the end of the current term, the term shall be automatically renewed upon expiration for successive renewal terms of one year.